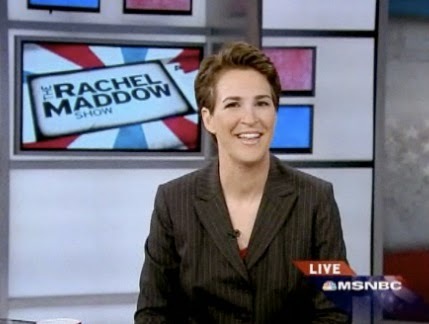 . . .MSNBC just had its worst three month stretch in nearly 7 years. For Q3 2014, MSNBC is down double digits in total day and primetime viewership. Among total day, A25-54 demo viewers, MSNBC placed fourth, behind FNC, CNN and HLN. In primetime, among total viewers MSNBC was second behind Fox News and ahead of CNN and HLN. In the all-important, advertiser-coveted 25-54 demo, Rachel Maddow, Chris Hayes, and Lawrence O’Donnell posted their worst showings… ever.